Sapphire scrubs combine high-end fashion design with features that are essential for an active career. 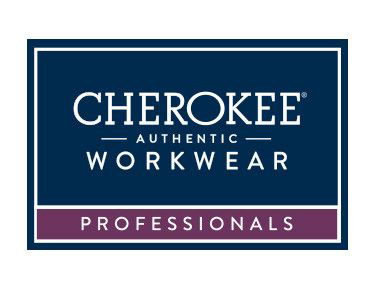 This unique attire features color-rich, four-way stretch fabric with antimicrobial technology that drapes beautifully and looks simply stunning in the workplace. Sapphire is soft, cool and sophisticated. It's sure to become the favored attire of healthcare professional every working day!